Netflix has now become the primary source of media consumption and entertainment for millions of users. This popular media streaming service has an extensive collection of movies and TV shows. Well, if you have been scouting for some of the best movies on Netflix and couldn’t find one, then this list of 10 best movies on Netflix might help you. 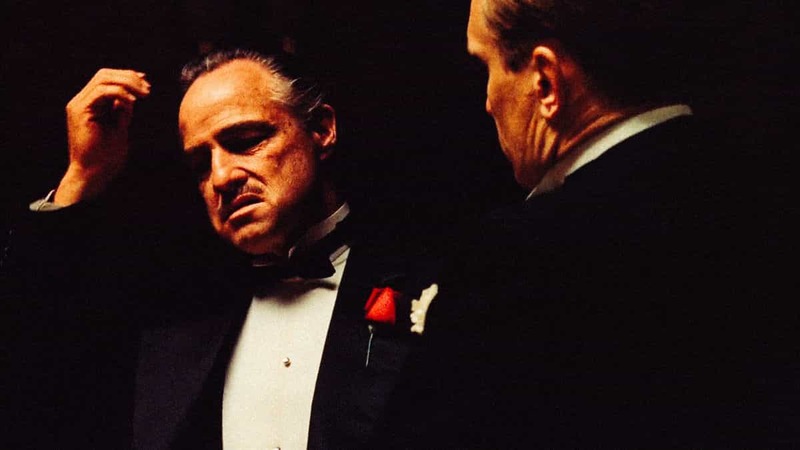 The first must watch movie on Netflix is The Godfather. Directed by Francis Ford Coppola, The Godfather is considered to be the greatest films ever made. This movie will provide you with a deep insight into a Mafia family of the 1950s. Gordon Willis’ cinematography enriches the overall experience while watching this classical title. 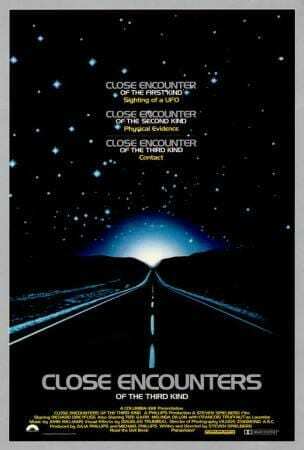 Close Encounters of the Third Kind is one of Steven Spielberg’s best science fiction movie. This top movie on Netflix consists of two parallel stories that revolve around human interactions with UFO. In the first story, a group of research scientists investigates the strange appearance of items in remote locations. While in the second story an electric lineman has a close interaction with a UFO. Overall Close Encounters of the Third Kind is one of the best movies on Netflix right now. Directed by Edgar Wright Shaun Of The Dead is a perfect fusion of Comedy and Horror genre. The story revolves around a person Shaun who decides to bring back his ex. Unfortunately, he chooses to do this in the middle of a Zombie Apocalypse. Shaun considers it a great opportunity, as he can attest his importance by saving everyone. Mudbound is a good war based movie to watch on Netflix. Directed by Dee Rees, Mudbound offers an insight into the aftermath of WWII. The story revolves around two men who return from World War II and then work together on the same patch of land. One of the two men belongs to the black and the other man white. That said, both of them work peacefully inspite of extreme poverty. Overall Mudbound is a must watch Netflix movie. The next award-winning movie on Netflix is La La Land. Well, La La Land is a very well received love story between a jazz musician Sebastian Scrapes and an aspiring actress Serves Lattes. Both of them work hard to pursue their dreams, and then success breaks them apart. 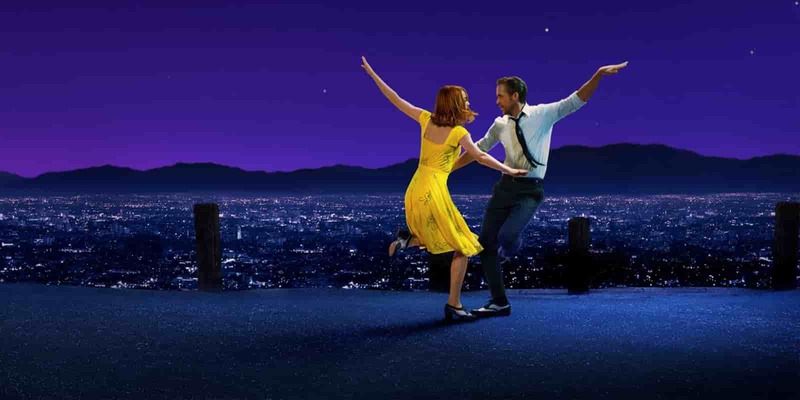 Directed by Damien Chazelle La La Land is a great movie that is definitely worth watching. Released in 2016 Don’t Think Twice is one of the most underrated comedy and drama movie. 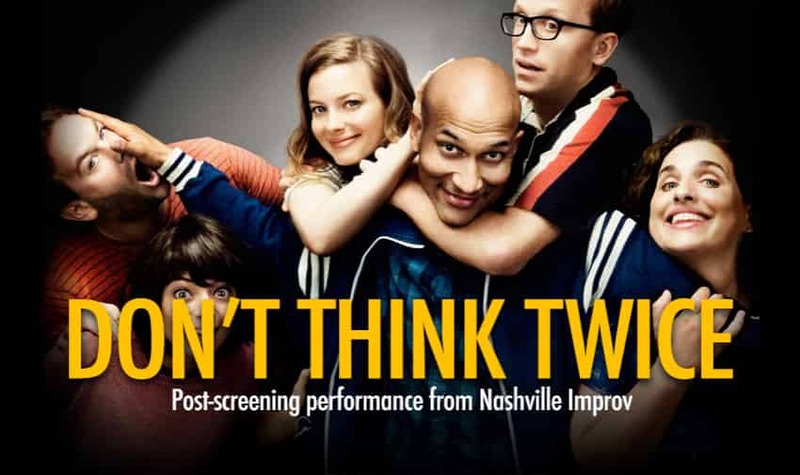 Directed and written by Mike Birbiglia, Don’t Think Twice is a story of a team who work together on a famous live comedy theatre and they have a family like bond. In spite of working on improv, these teammates have their own goals of being on the weekly television show. The next best movie on Netflix is Locke. 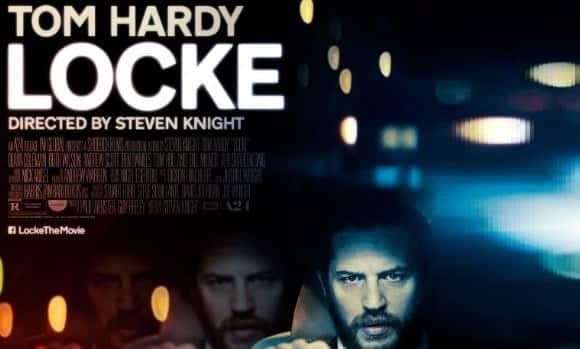 Directed and written by Steven Knight, Locke is a story of a construction manager Ivan Locke who faces a series of events for the biggest project of his career. Overall Locke is a must watch movie on Netflix and its full of surprises. Another good movie on Netflix is National Treasure. 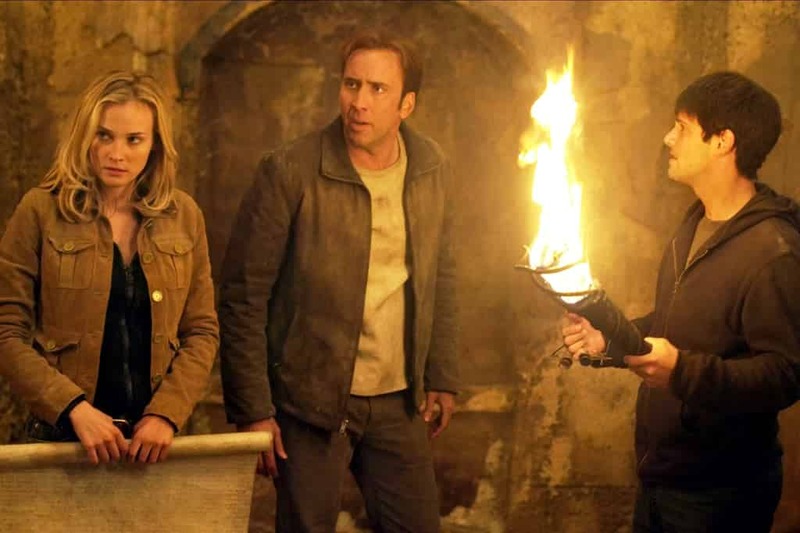 Well, National Treasure is a perfect combination of action, adventure, thrill, mystery, and family. Directed by Jon Turteltaub, National Treasure revolves around legendary Templar treasure and the group of people who want the treasure. National Treasure is a great adventure movie and has a great series of events that definitely enhance the story of this Netflix movie. 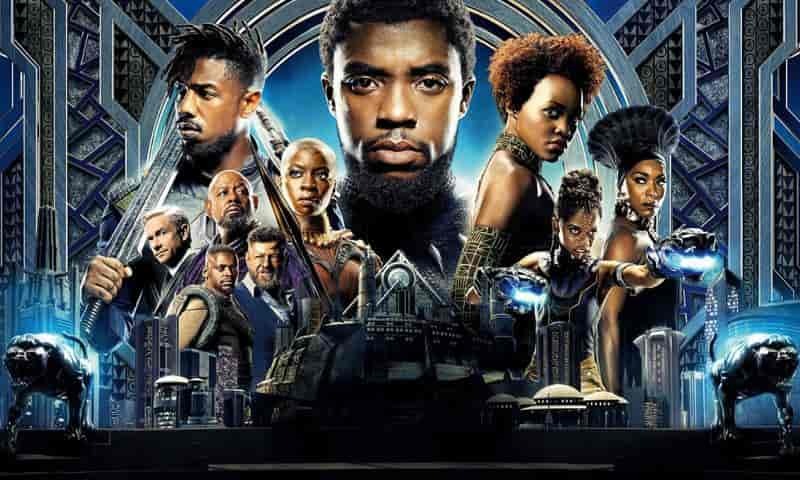 Released in 2018 Black Panther might impress every marvel cinematic universe fan. Directed by Ryan Coogler this action and sci-fi movie is full of high-quality Visual effects. The story revolves around Prince Y’Challa. After the Civil War, he returns to his technologically advanced African nation Wakanda where he competes with people of his own country to get to the throne. 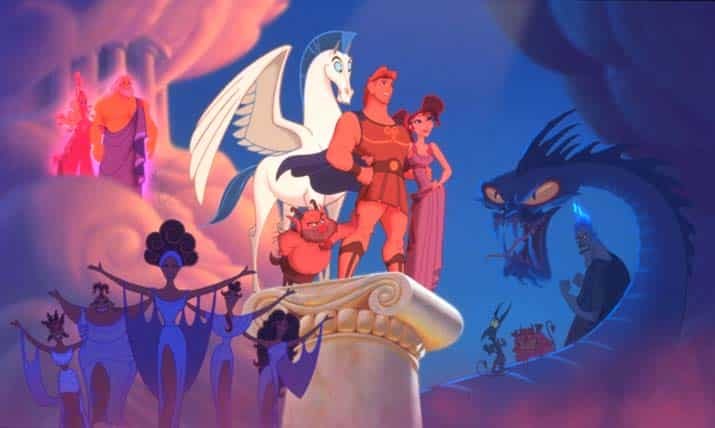 Directed by John Musker and Ron Clements, Hercules is a good animated movie available on Netflix. The main character of the movie is Hercules who is the son of the Greek God Zeus. Hercules is raised on Earth but he soon decides to return Mount Olympus to become a hero. Hercules battles evils and monsters and even sacrifices himself to save his love. Overall, Hercules is a must watch Netflix movie. So these were the ten best movies to watch on Netflix right now. 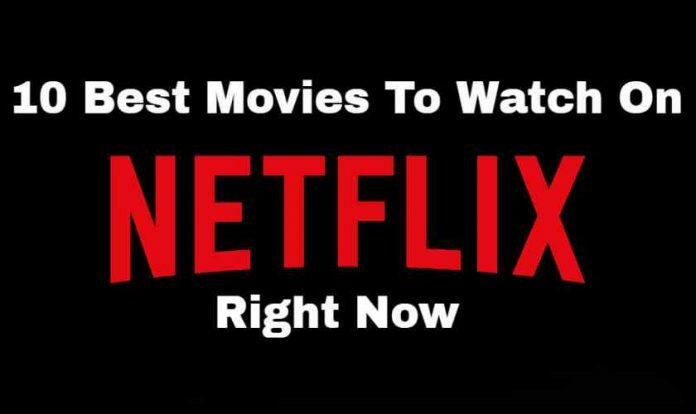 Do share your personal recommendations for the best Netflix movies in the comments section below.